Tomorrow morning, I leave for Guatemala. I have a late morning flight which gets me to Guatemala City at 5:10 PM Central. At the La Aurora International Airport, I will try to convert dollars to quetzales (probably at felonious rates) and use some of the quetzales to get to me Antigua via shuttle bus. I will be spending my first five nights. My hotel is just past the Arco de Santa Catalina in the photo above, taking the first left. The volcano (Agua) is one of three surrounding the city. 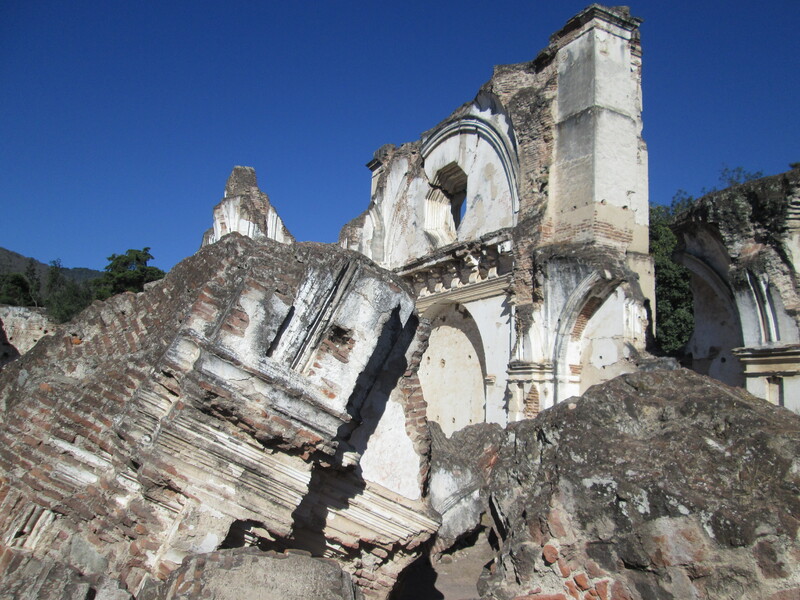 For about 200 years, Santiago served as the third capital of Spanish Guatemala, moving to the present capital after a devastating earthquake in the 18th century. 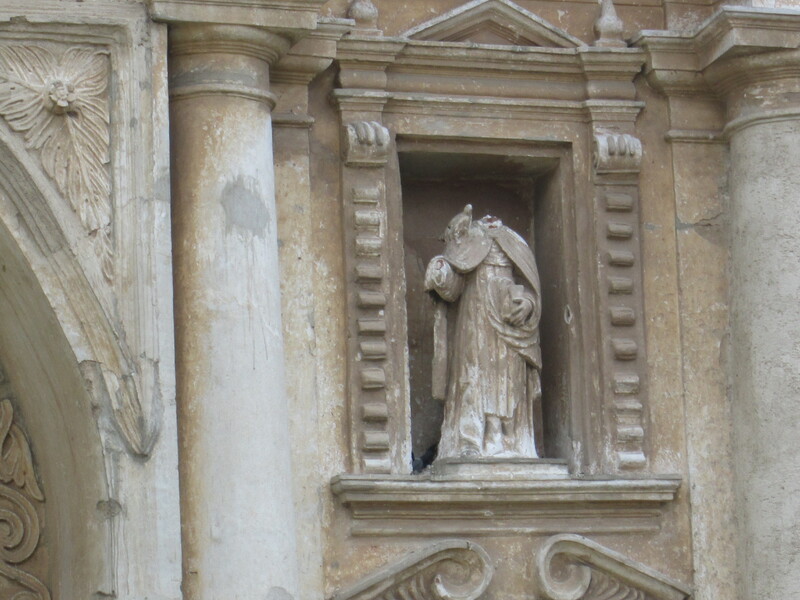 To this day, many of the old Spanish churches exist only as façades backed up by ruins. Even some of the church ruins are spectacular (see below). If this trip turns out to be like my South America vacations, I will enjoy looking at the old Spanish churches almost as much as the ancient ruins. I was surprised, especially in Peru, where the churches were actually more interesting than the Inca ruins. It was not unusual for me to attend Mass, sometimes twice in one day, just so I could spend more time gaping at the religious artwork. I may post once or twice during my trip—minus photographs, because I will be using computers that will not allow me to load data—though my next regular post will be at the end of the month. Wish me luck! If asked what is the capital of Guatemala, it is best to turn your answer into another question: At what point in history? 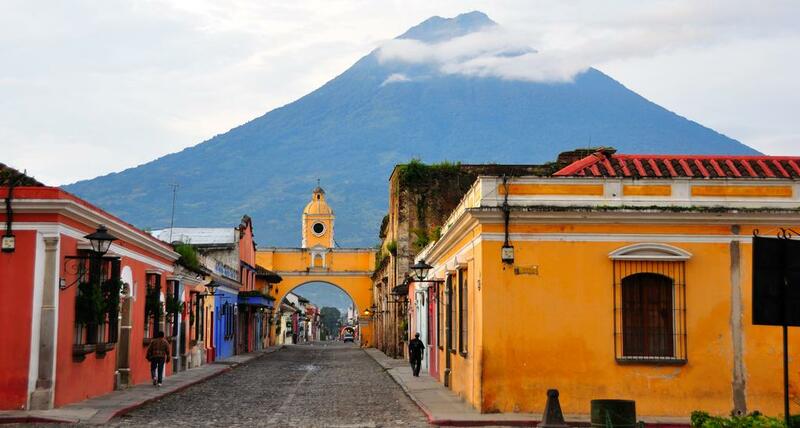 Today, Guatemala City is the capital of Guatemala. In 1524, Pedro de Alvarado founded the Ciudad de Santiago de los Caballeros de Goathemalon [sic], near the present town of Iximche. After a Kaqchikel Maya uprising in 1527, the capital was moved to Ciudad Vieja and retained the same name as the original. 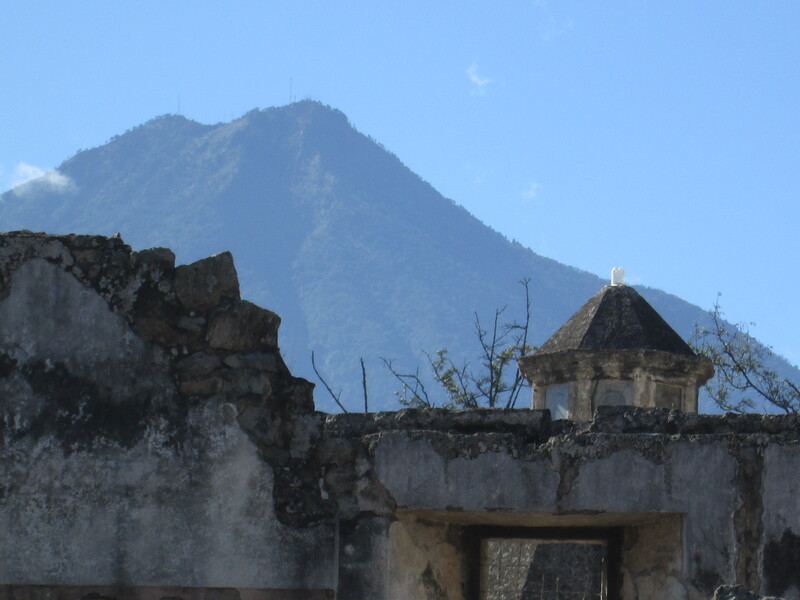 In 1541, that city was destroyed by a gigantic mudflow from the Volcano de Agua (illustrated above). 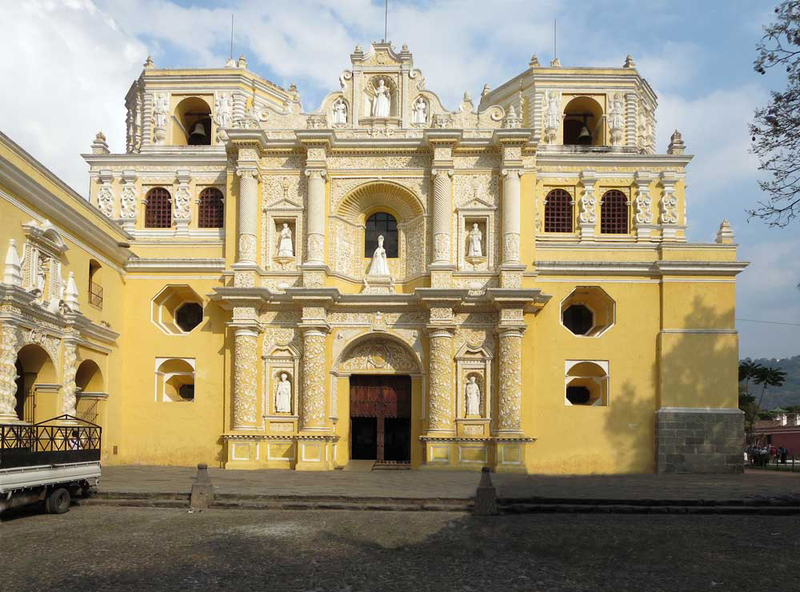 Two years later, the capital was moved five miles to the Panchoy Valley to the present city of Antigua Guatemala. In the 18th century, earthquakes and volcanic eruptions caused one final move, to the capital’s present location. 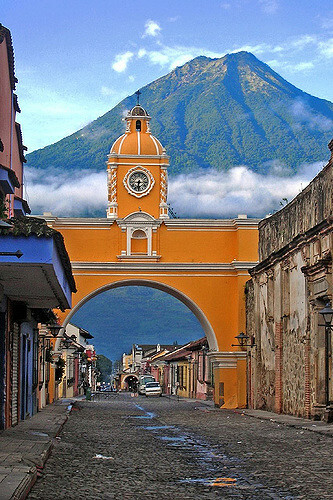 That does not mean that the city of Antigua Guatemala, despite all the ruined churches, is not one of the most popular tourist destinations in the country. 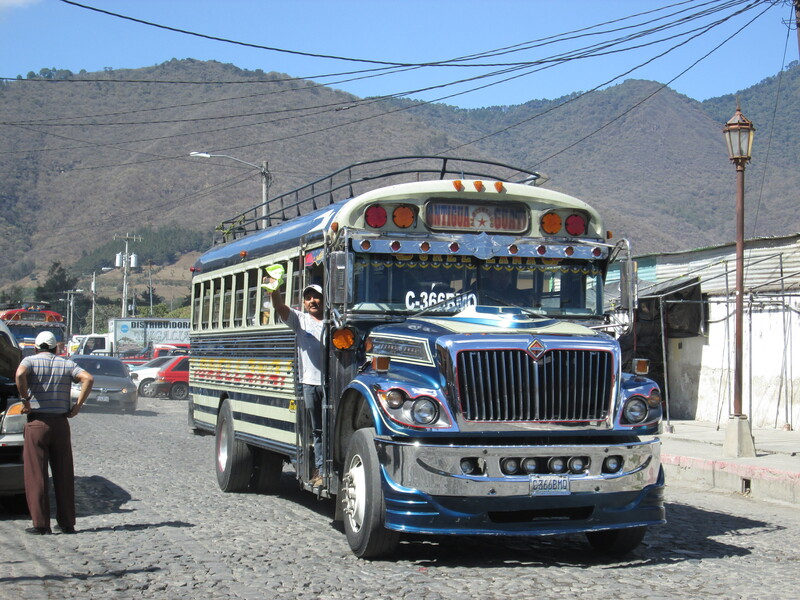 In fact, when I go to Guatemala for my vacation, I will take a shuttle directly from the airport to Antigua, about 45 minutes away. 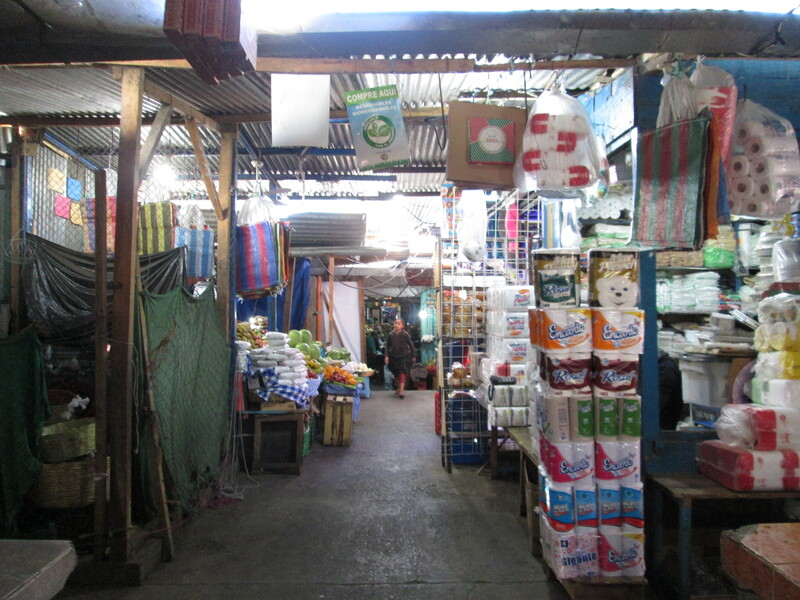 Guatemala City has a reputation of being a big, ugly city with a couple of good museums, but otherwise devoid of major tourist attractions. So, I will base myself in Antigua. 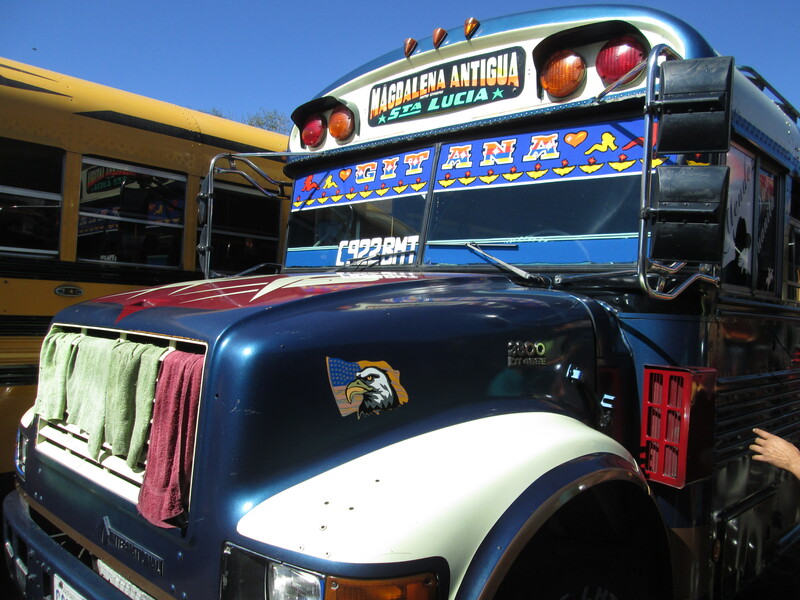 With Antigua serving as a kind of tourist ghetto, there are a multitude of private shuttles to major tourist destinations—all originating in Antigua. 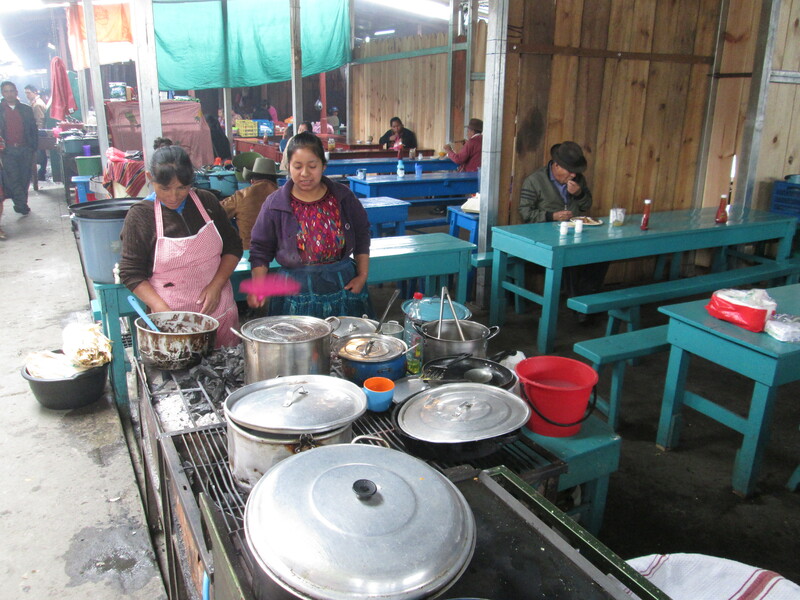 One can treat the town as if it were the capital except for one thing: The airport is in Guatemala City. 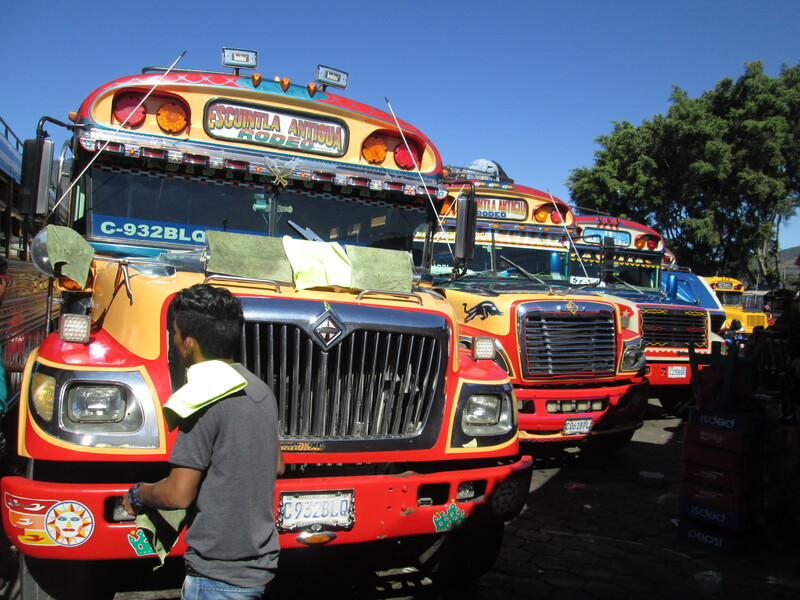 As Guate, as it is called, is the largest city in Central America, I think it would be more restful to base myself in a well-connected town with a population of only about 50,000.